Avast says it has identified the piece of code in its security software that was responsible for wreaking havoc with the Windows 10 April 2018 update (version 1803). In a post on its official forums, the company says that the problem was happening because of the Avast Behavior Shield, which was having issues with a particular element of the latest Windows update under certain circumstances. Thankfully, though, the cyber-security company says that it has not only been able to replicate the issue in cooperation with Microsoft, but is also pushing out an update (VPS 180524-08) to mitigate it. “All users running this version (or later) should be 100% safe”, says Avast’s CTO, Ondrej Vlcek. He also details a lengthy process that he says should be able to get affected PC back to order without losing any data. 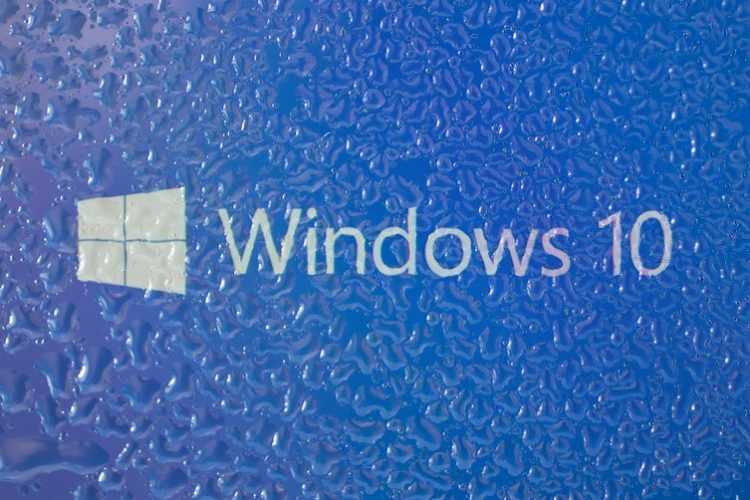 In case you didn’t know it already, Microsoft recently confirmed reports that the Windows 10 April 2018 update is wreaking havoc with PCs that have Avast security software installed on them. 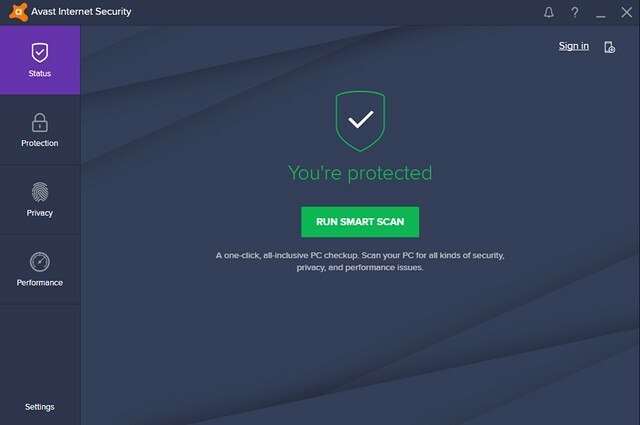 The company temporarily disabled the update on PCs with Avast, saying that it was working with the security software-maker to find a solution for the problem. The move came after several Avast users poured onto Reddit and other online forums, complaining about having severe trouble after installing the new update. Most of the complainants said that their PCs are just not booting properly after installing the April 2018 Update. While some of them reported that the PC would boot up to a blank, black desktop after upon updating to version 1803 with no icons or interface elements, others said that their PCs would display the ‘boot to choose your keyboard layout’ screen after the update. It must be a welcome relief for many users that the two companies have managed to sort things out, but it’s certainly not the only instance of trouble for Microsoft while trying to roll out the latest update package. The company, earlier this week, had to block the installation of the April 2018 update on machines with certain models of Intel and Toshiba SSDs after reports of random crashes because of ‘a known incompatibility that may cause performance and stability issues’.